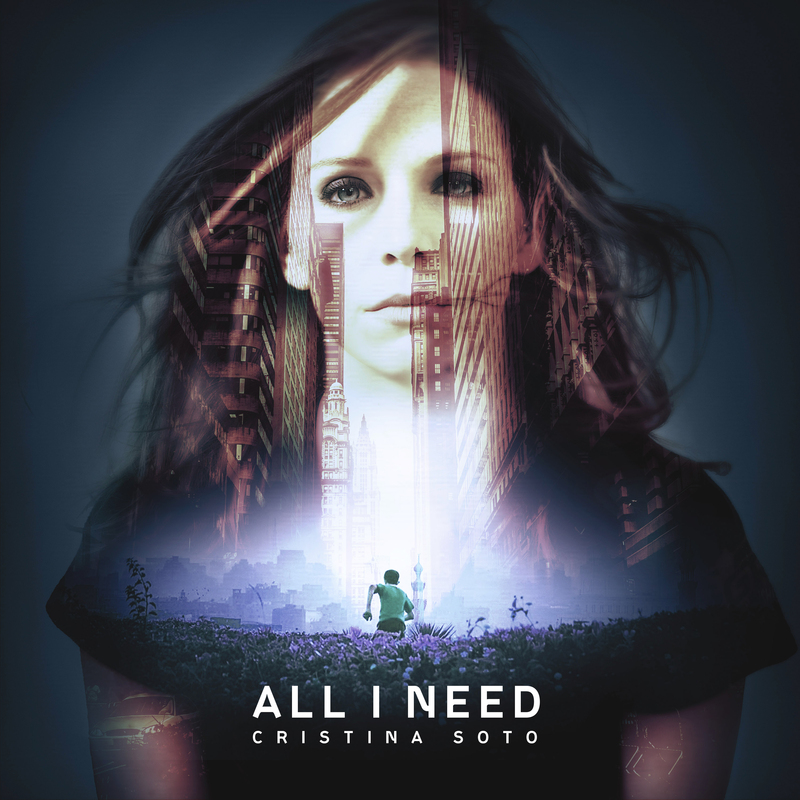 I am on the homestretch of preparing my album, ‘All I Need’ for release. Finally! It should be out in March of 2016 and will feature 7 new original collaborations with several talented producers. All of these guys brought different influences to the album, making it a collage of genres held together by my voice. Neat right? I believe Drum & Bass, Dubstep, Trap, and Bass can coexist under one body of work – hopefully you agree! This album will release through Gravitas Music with the debut single ‘All I Need’, Psymbionic on production. Album art was completed from a photo that my friend David Call took. Graphic artist Jake Woolridge turned into a moody cover piece. This was such an amazing process and a growth experience for me. So much love!